BMI Nephrology | Leading the way to better healthcare for our community through excellence in nephrology. High blood pressure contributes to nearly 1,000 deaths per day. For over 18 years BMI Nephrology has been treating patients with kidney disease, hypertension, cholesterol abnormalities, atherosclerotic cardiovascular disease, gout, electrolyte abnormalities, and anemia. We provide you with expert personalized care, an excellent support staff, modern advanced treatments, and state-of-the-art technology. Our physicians are fully licensed and certified by the appropriate federal and state agencies and boards. 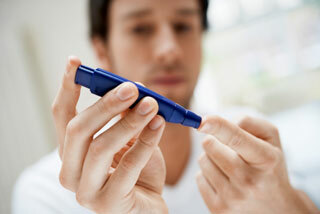 The NIH reports that Diabetes is the leading cause of chronic kidney disease. People with diabetes should have their blood sugar and blood pressure controlled and be tested for kidney disease at least once a year. These steps will also help those who already have diabetic kidney disease to stay healthier and avoid further complications. 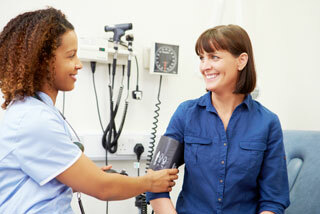 The NIH reports that high blood pressure is the second leading cause of chronic kidney disease. According to a report from the American Heart Association, high blood pressure contributes to nearly 1,000 deaths per day. For these reasons, it’s important to have your blood pressure checked regularly — and to get appropriate treatment if you have high blood pressure. 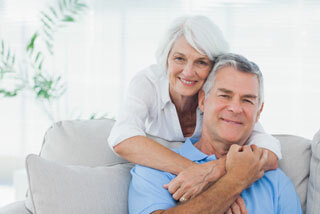 Kidney disease can develop at any time, but those over the age of 60 are more likely to develop kidney disease. According to recent estimates from researchers at Johns Hopkins University, more than 50% of seniors over the age of 75 are believed to have kidney disease. © 2018 BMI Nephrology. All Rights Reserved.